Are you a wedding photographer and wondering what time you should be at the ceremony? If you want a successful wedding photography business, it’s important to be punctual, or you’re risking a bad reputation. In this guide, we’ll share when a wedding photographer should arrive at the ceremony. What Does Your Wedding Photography Contract Say? Did you sign a wedding photography contract with the couple? If not, you really should. A wedding photography contract will help you to manage expectations for things like what’s included in your photoshoot, any terms & conditions, and most importantly the timeline of the wedding ceremony. It’s recommended to charge the client on hourly basis and therefore, you should mention the time of arrival and end in the contract. Once you put the timeline in the wedding contract, you’ll know exactly when you have to reach the ceremony. Is There a Big Bridal Party? A big bridal party means more photos and extra time. Before adding a timeline to the contract papers, you should discuss with the couple about the number of guests and photos to be taken on the wedding day. You can estimate your time based on the quantity of photos requested by the client. You should also check out our guide on 9 tips to photograph a big bridal party. Do You Plan to Shoot the Pre-Wedding Moments? Many wedding photographers plan to arrive right before the ceremony and forget about pre-wedding photos. 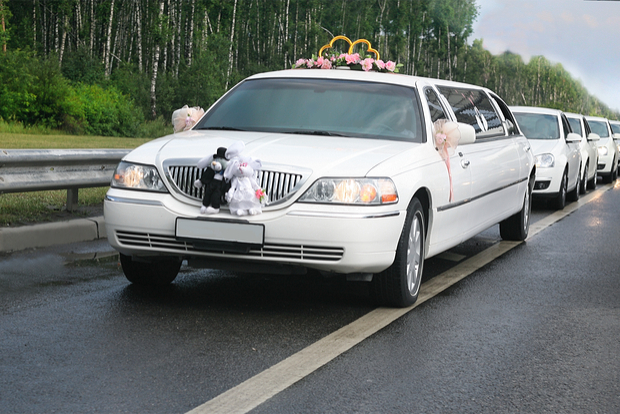 Pre-wedding is the time when the bride and groom are getting ready and going toward the venue. You should communicate with the couple and add this time slot in the contract if they want to include it. Pre-wedding moments are once in a lifetime, and many couples would happily agree to pay for capturing these memories. This helps you to know when and where you should arrive. Are You Going Alone or With a Second Photographer? A helping hand is always recommended. You can exchange services with a wedding photographer in your town to save money if it’s not in your budget. Wondering how your second photography affects your arrival time at the ceremony? Well, a second photographer means you get extra time to focus on the planned shoot. Your assistant can take care of the random shots and give you a bit of relaxation in your timeline. That’s all. We hope this guide helped you to learn when should a wedding photographer arrive at the ceremony. You may also want to check out our guide on how to take wedding photos – best wedding photography tips.